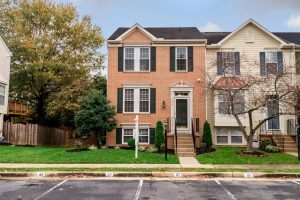 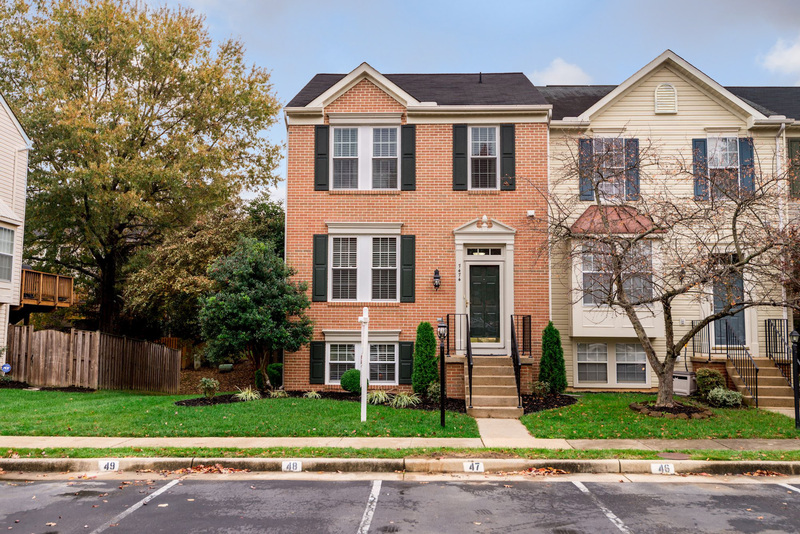 This gorgeous end-unit townhome is complete with hardwood floors on the main & upper levels, vaulted ceilings, and plenty of windows that welcome natural sunlight. 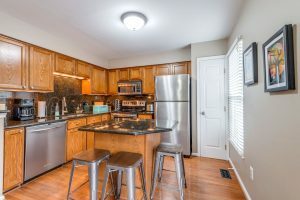 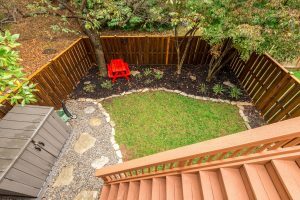 The kitchen offers granite counters, stainless steel appliances, an island with room for stool seating, and access to the 2-level deck with a fenced backyard. 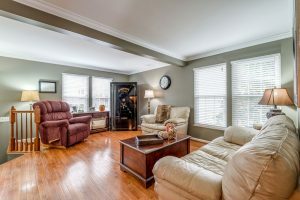 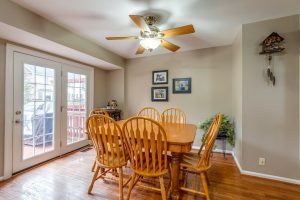 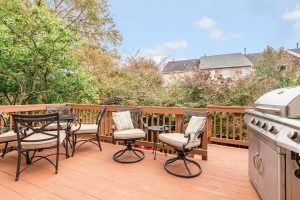 Best of all, this home is located in Kingstowne!